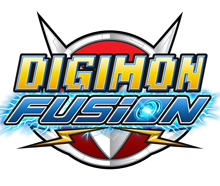 Toei's agreement with the free streaming platform includes 10 English-subtitled shows, including Digimon Adventure Tri and Tiger Mask (pictured). 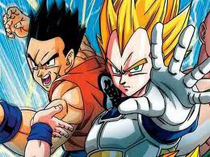 L.A.-based Toei Animation and US digital network TubiTV have reached an agreement that will see several of Toei’s animated properties head to the free streaming platform. 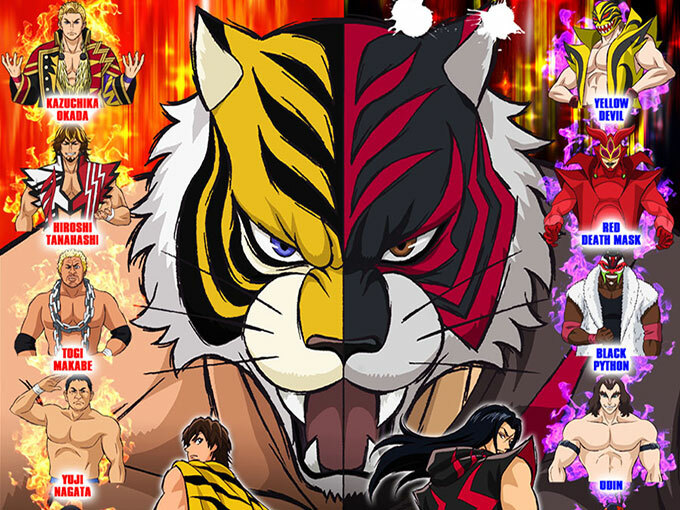 Bowing on the service today are 10 series with English subtitles, including Digimon Adventure Tri, Majin Bone, Rowdy Sumo Wrestler, Saint Seiya Soul of Gold, Gaiking, Captain Harlock, PreCure, Interlude, Galaxy Express and Tiger Mask W (pictured). Toei Animation manages the film distribution of Toei’s top properties, including the Dragon Ball Z, Sailor Moon and Saint Seiya properties, and represents these brands in North America, Latin America, South Africa, Australia and New Zealand. 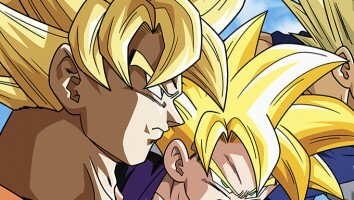 The deal comes as Toei Animation continues to expand its reach, after licensing its series Dragon Ball Z and Saint Seiya to broadcasters in Ecuador and Nicaragua earlier this year. Ad-supported TubiTV holds the largest library of free TV and movies on the web. The platform is available across OTT, mobile and web devices.